I am a dedicated real estate professional who will value your needs and concerns as my top priority. Determination, accessibility, and honesty are the keys to my success and I will do everything possible to be the key to your success. 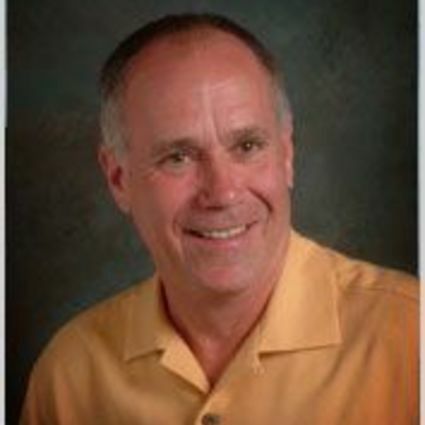 I am an extremely active top agent who studies the South Haven and lake front real estate market daily. When you want to buy or sell a home or have real estate concerns please contract me. You will find that I pride myself on being easily accessible.